Mt. 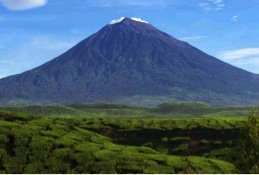 Kerinci, dominates the rugged landscape between the border of Jambi and Padang. 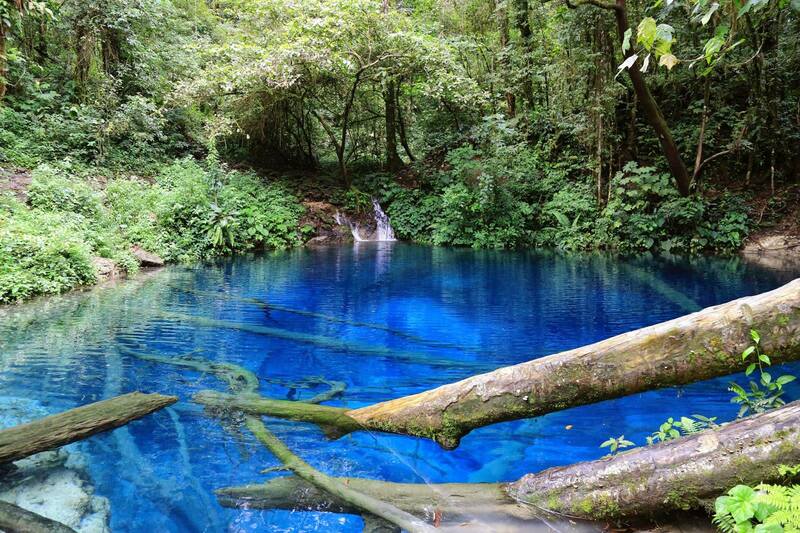 At 3,805m It is situated within Kerinci-Seblat National Park that is spread over West Sumatra, South Sumatra, Jambi and Bengkulu Provinces – home to Sumatran rhinos, tigers and elephants. As the highest volcano in Indonesia, it is surrounded by magnificent views of rain forests, lakes, rivers, and waterfalls that will satisfy your craving of a wild nature adventure. Not recommended for people who has certain health issues, such as heart attack, epilepsy, high-blood pressure, vertigo, and other complications. 0600 Preparing for climbing trips. 0730 Transfer to climbing gate. 1100 Arrived at Shelter 1 Mount Kerinci for rest and lunch. 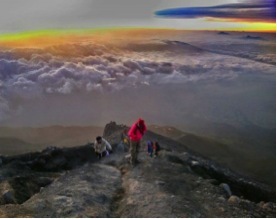 1230 Continue the trek to Shelter 2 & 3 Mount Kerinci. 0600 Arrived at the summit for sunrise if sky is clear. 1300 Stop for break at Shelter 1 for tea, coffee and snacks. 1530 Arrived at gate and transfer to guesthouse. 1600 Arrive at guesthouse for rest. 1430 Arrive at guesthouse. Pack and depart for the journey to Padang with stop for dinner along way. 0700 Check out and drive to the airport.